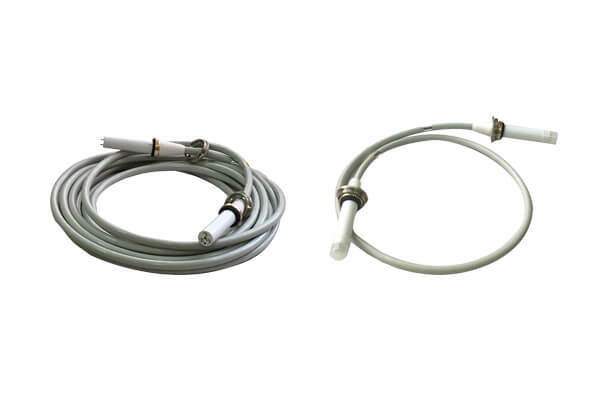 High voltage connector is the part of X-ray machine connecting hv cable specification and spherical tube. It is an important part of X-ray machine. Newheek hv cable specification is used for X-ray machine. It can be used for medical X-ray machine and industrial X-ray machine. 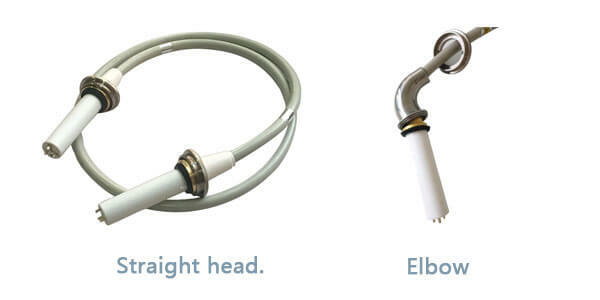 Newheek developed and manufactured hv cable specification for most industrial X-ray machines. The hv cable specification used in industrial X-ray machine adopts the technology of Mould-Cast rubber welding end, which is divided into 90 KV and 75 KV. It can be used for current and voltage of general strength and non-destructive testing of X-ray machine. Hv cable specification are also suitable for all types of X-ray machines in medical treatment. They are divided into 75KV and 90KV types. There are also straight and elbow options. Flexibility, low noise, excellent hv cable specification, ensure hv cable specification with high operating safety factor, ensure the safety of users.